FSX Insider | Experience All New Custom Mesh in Samsø v2! Experience All New Custom Mesh in Samsø v2! Version 2 of Samsø by Vidan Designs is now live. If you have automatic Steam updates enabled, this update will be downloaded next time you restart the Steam client. 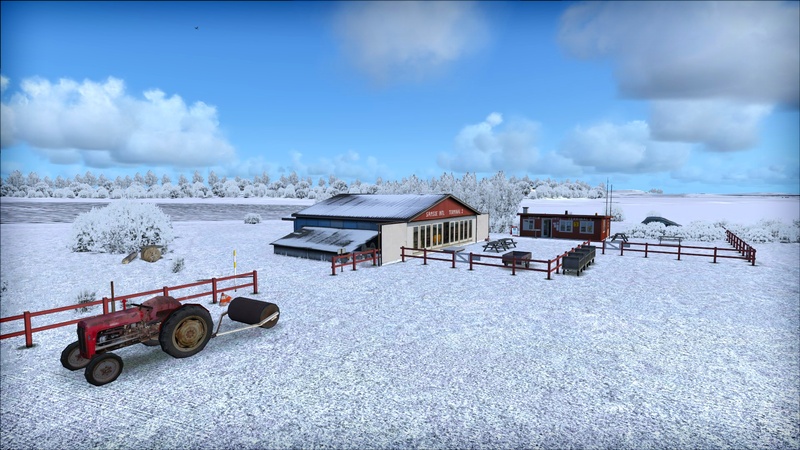 To add Samsø to your FSX: Steam Edition collection, please click here. Go On, Get Stuck In The Clouds!